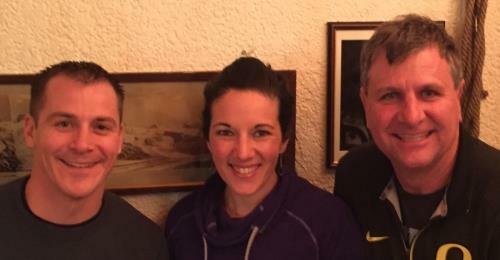 Professor of Physical Therapy Dr. Mike Voight presented at the 2015 First World Congress in Sports Physical Therapy on Return to Play, held in Bern, Switzerland. Also presenting their research at the Congress were two graduates from Belmont’s School of Physical Therapy, Dr. Terry Grindstaff (’04) and Dr. Ashley Campbell (’11). 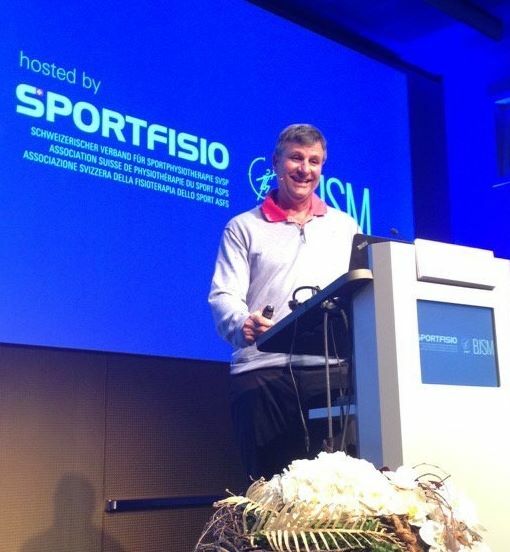 More than 900 physical therapists from 37 countries attended the Congress which was a cooperative effort between the Swiss Sports Physiotherapy Association (SSPA), the International Federation of Sports Physical Therapy (IFSPT) and the British Journal of Sports Medicine (BJSM). The purpose of the conference was to present the current evidence on Return to Play criteria and guidelines in different areas, where the sports physical therapist plays a major role in helping athletes to return to the highest level after injury or surgery. Dr. Voight’s presentation was the assessment of movement as a Return to Play criteria.